We have been awarded GOLD at this years Chelsea Flower Show. 2016 is the centenary of the Rhododendron Society and so we it will be the theme of our stand. Along with other rhododendron growers exhibiting together at Chelsea and the RHS Rhododendron Group, the Burncoose Nurseries stand celebrates the centenary of the foundation of the Rhododendron Society at Lanarth in Cornwall in 1916. Perhaps not surprisingly three of the great grandchildren of the four founding members of the Rhododendron Society are actively involved in staging the centenary displays: Charles Williams of Burncoose and Caerhays Castle gardens, David Millais of Millais Nurseries and Rupert Eley of East Bergholt. 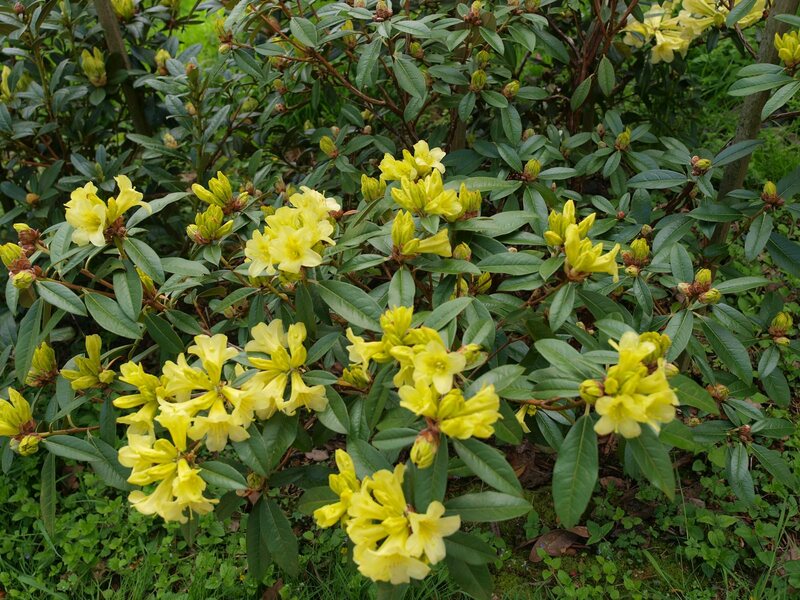 The Rhododendron Society was formed to promote the knowledge and understanding of the growing of rhododendrons following the arrival of literally hundreds of new and unknown Chinese rhododendron species into the UK. The discovery and collection of seed from these wild species was the work of the great plant hunters Ernest Wilson (1876 – 1930) and George Forrest (1873 – 1932) whose expeditions were funded mainly by members of the Rhododendron Society. Very few of the original plants from those Chinese species have actually lived long enough to become centurions. However the Burncoose stand does show some of these species and their subsequent hybrids which are still very widely enjoyed in British gardens. If Chinese rhododendrons had not been discovered and introduced our town and country gardens would look very different today. 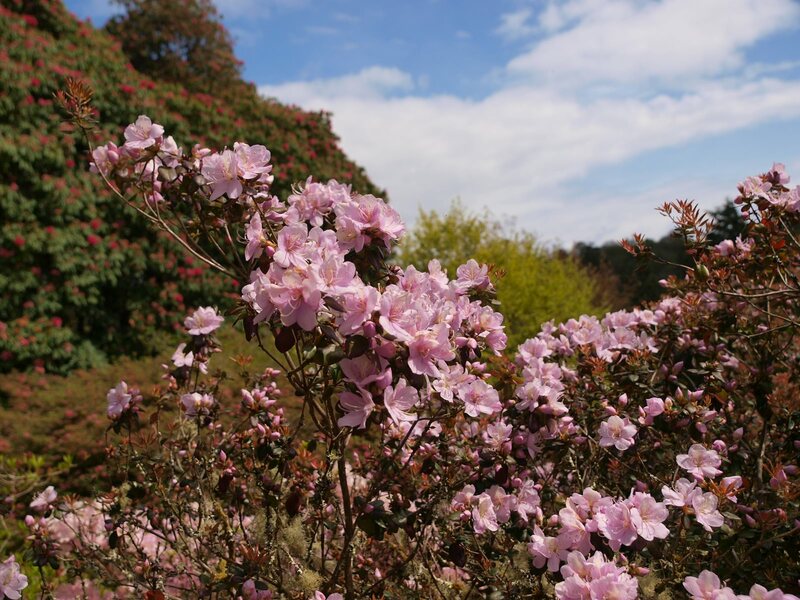 The RHS Rhododendron Group will display on screen the results of a competition amongst its members to choose the most popular rhododendrons today These will be compared to those growing in 1916 and to those selected by members in 1966.